No ivory tower has ever been able to contain Dr. John B. Cobb, Jr. Even at 92, the premier “eco-theologian” of our times is a man on a mission. He urgently wants to convert us. But not in the conventional sense. He wants us all – regardless of our religious orientation, our racial, national, and cultural origins – to “evangelize” for an “ecological civilization” whose guiding principle recognizes that we are all on one planet and that the care and preservation of our planet is a shared responsibility. Born in 1925 to Methodist missionary parents in Japan, he self-identifies today as a liberal Protestant. John’s earliest memories were formed in an interfaith context. The primarily Buddhist culture he encountered, as well as a Canadian missionary school he attended in Kobe, had a profound impact on him. Japan’s culture and religion were substantially different from his own, but that never phased him. “Throughout my career, I have emphasized differences. I’m not one of those people who thinks that all religions are very similar. On the contrary, I think it’s wonderful that they are different. But difference doesn’t mean one is better than the other,” he underscores. Thus, at age 15, Cobb was utterly perplexed by and unprepared for the racism he encountered when he returned with his parents to the U.S. in 1940. During World War II he watched incredulously as the American government created internment camps for Japanese-Americans and labeled them as “enemies of the country.” It flew in the face of his personal experience living in Japan. America’s actions were an affront to his moral conscience and subsequently informed not only his world view, but also his view of interfaith. Throughout his life, Cobb’s criticism of the dominant view in churches, media, universities, and government has earned him the label of a counter-cultural rebel. His philosophical “run-ins” with church doctrine and practice have also characterized his work. Yet it would be hard to deduce that just by observing the unassuming, soft-spoken professor who still speaks with a slight Southern twang. In spite of his gentility, Cobb can readily assume a prophetic voice – deep, passionate and resonant – when holding forth on the urgency of his mission to change people’s ways in order to save our planet. 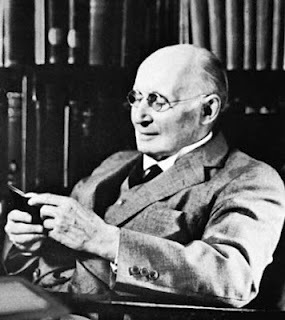 To understand Cobb’s contribution and the ecological civilization he promotes, one needs to know about Alfred North Whitehead (1861-1947). Whitehead, a distinguished English mathematician, who was a senior lecturer at Trinity College Cambridge for 25 years, became deeply involved in the history of science at the University of London, and at age 63 crossed the Atlantic to accept a chair in philosophy at Harvard University. Over the next 23 years he wrote books on science, education, religion, and, most importantly, philosophy. Process philosophy served as both catalyst and groundwork for John Cobb and powered his deep dive into interfaith dialogue, ecological civilization, and environmental ethics. Professor Cobb has written or edited more than 50 books, including Process Theology: An Introductory Exposition with D. R. Griffin (1976); Is It Too Late? A Theology of Ecology (1995), and Sustaining the Common Good (1994). Along the way, he co-founded the Center for Process Studies in Claremont, California, where he remains co-director. In explaining how process thought underscores his drive to save the planet, Cobb highlights the importance of Rene Descartes, a 17th century French philosopher/scientist/theologian who has been called “the father of Western philosophy.” “Descartes, for the first time in human history, really created a metaphysical dualism of the most drastic sort between the mind and matter,” Cobb notes. “Following Descartes’ pronouncements, philosophers scrambled, including the German philosopher Immanuel Kant. The most sophisticated philosophers were the ones who dealt the least with the natural world. In popular piety people still thought the whole of creation was God’s, but sadly the preachers were taught not to teach that in the seminaries,” Cobb laments. “The idea that something is either mental or else material still has an enormous effect on the way that people think. Descartes thought that our bodies were material and our minds were, of course, mental. 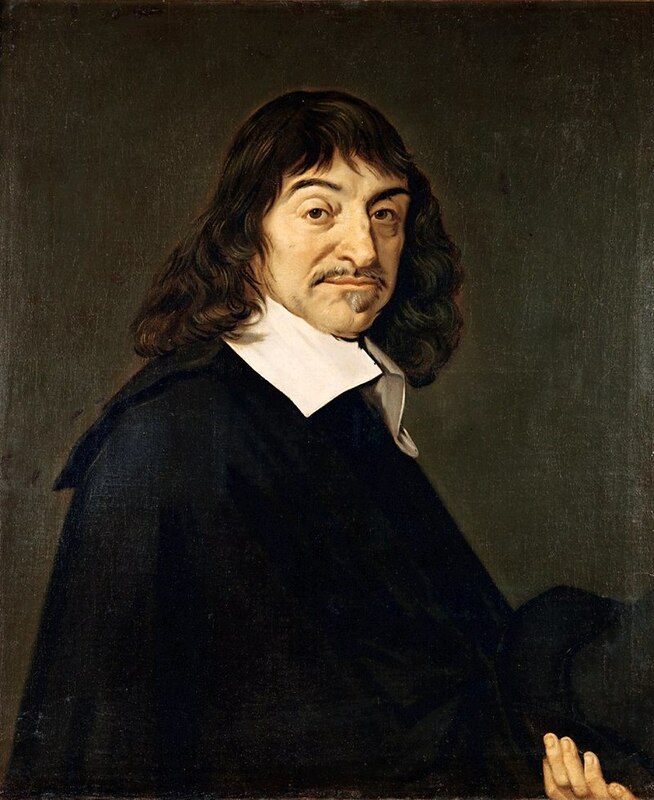 That dualistic perspective was the dominant result of Descartes’s work and influence until the evolutionary understanding that human beings are also a part of nature. If nature is just matter in motion, then it means that human beings are also matter in motion. Cobb believes that science which has not given up the Cartesian view renders itself unable to deal with a great many facts. “One of these is that the things that we do, psychologically or spiritually, effects what happens physically. According to mainstream scientific teaching, stemming back to Descartes, this is impossible. One of the problems facing science today is that many things that happen, science insists can’t happen. If science would accept the need to rethink nature and give up its strictly materialistic view, then these facts are just as important scientific facts as any others. He says there were virtually no eco-theologians until the 1960s. Theologians before then were almost entirely – and he includes himself – anthropocentric, dealing only with human relationships. “But in the late '60s we were awakened to the fact that ignoring the natural world meant that we were not only ignoring it; we were destroying it. The impact of Cobb’s environmental evangelism shows up in the work of Pando Populus, an organization he founded two years ago to ensure his ideas would not be seen as ivory tower theory but would actually take practical form and shape. Recently he spent a morning with members and supporters of Pando to bring the resources of many different organizations to bear on local needs in a specific part of L.A.
“We had an event in Death Alley, the section in L.A. that has the most murders year after year, a section that is very far removed from an ecological civilization. People there wanted to take advantage of the availability of a little piece of land to help build community out of the existing less-than-communitarian situation. The people who showed up that day represented about 20 different organizations that are all interested in improving what happens there. Pando’s role was to bring together people who live there with people from the outside. Cobb is encouraged now that the concept of an ecological civilization is finally taking root in our society. John B. Cobb Jr. speaks softly, but he carries a big mandate for humanity: to move into a new phase of consciousness, an organic phase of consciousness, one that will allow us to create the ecological civilization we urgently need.